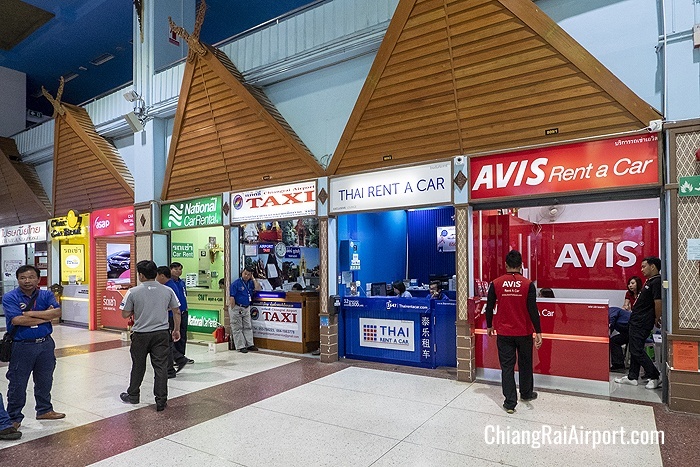 There are several kinds of transportation services provided for passengers, including metered taxi, fixed rate limousine and car rental services. 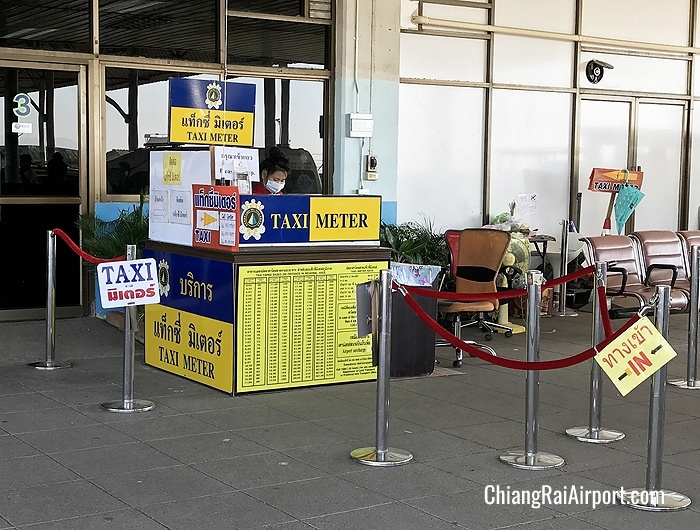 The metered taxi counter is located outside of the terminal on the left side coming out from arrivals. Fixed rate limousine and car rental service counters are located on the 1st floor opposite domestic and international arrival lounges.